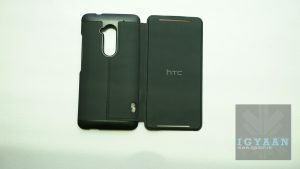 Along with the HTC One Max itself, HTC has also launched a bunch of accessories including the new flip cover like Power case for the giant HTC One Max. 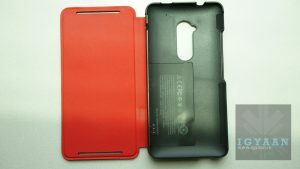 The power case uses paper type batteries that are installed inside the front flip of the cover itself and does not add much bulk to the device. 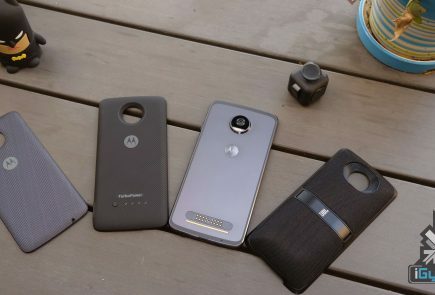 It is fairly easy to use accessory as the device uses a three pin system and gets charged by the phones battery, which terminates the need to put in a wire and charge it separately. 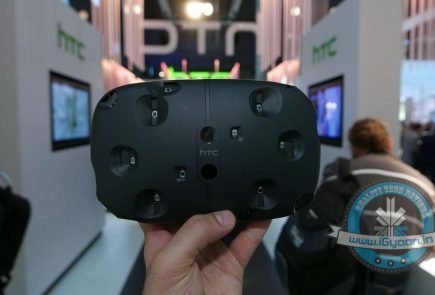 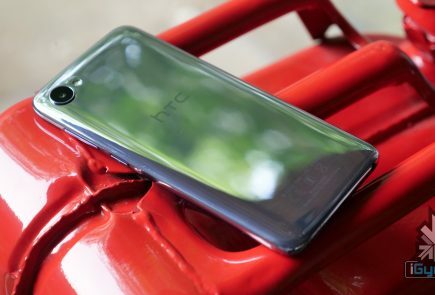 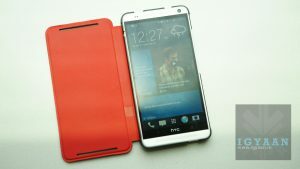 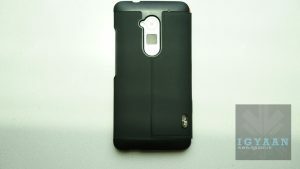 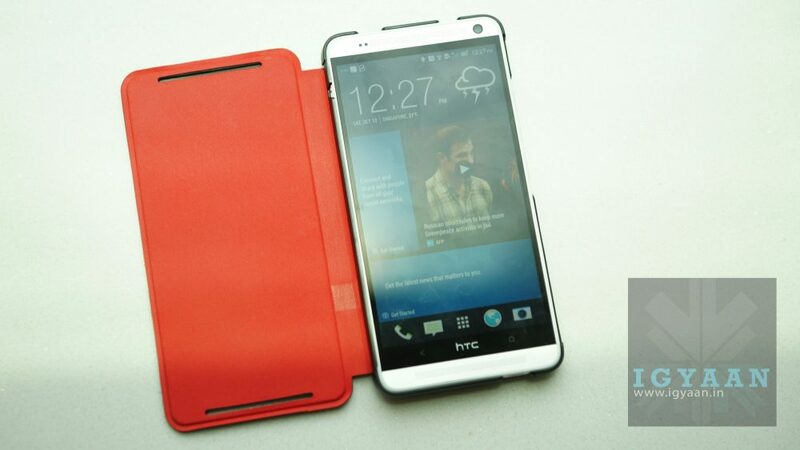 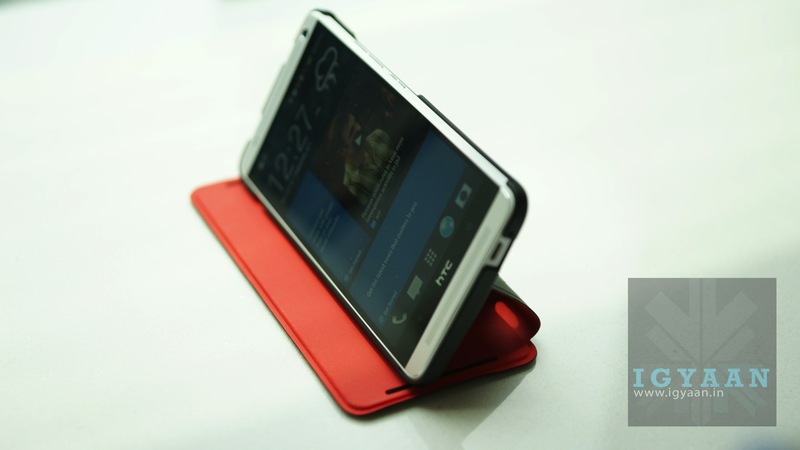 The Power Case from HTC adds approximately 1200 mAh of extra battery to the already available 3300 mAh battery of the HTC One Max, which to some extent fulfills a need of carrying a portable charger. 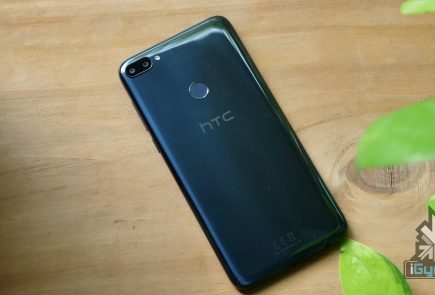 Alongside the battery benefits, the flip cover also gives a premium look the One Max itself and makes it a good experience to watch movies and surf web in the landscape mode. 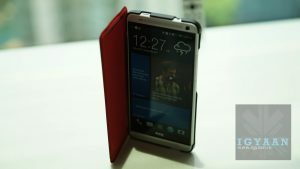 this is probably the best accessory. 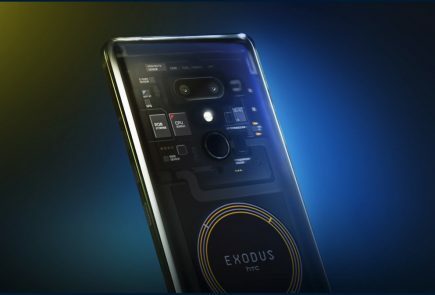 Hope other manufacturers will adopt it soon.